Wine Boxes, Gift Bags, Greeting Cards, etc. This is the one, a strong liqueur with a soft rum taste. 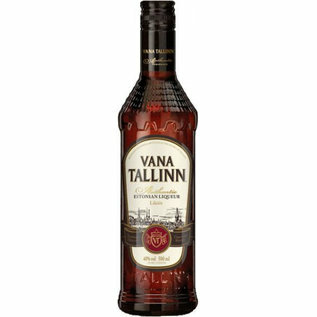 Its flavour is accented by several natural additives, including citrus oils, cinnamon, vanilla and rum, giving the liqueur its characteristic, slightly exotic and velvety flavour.